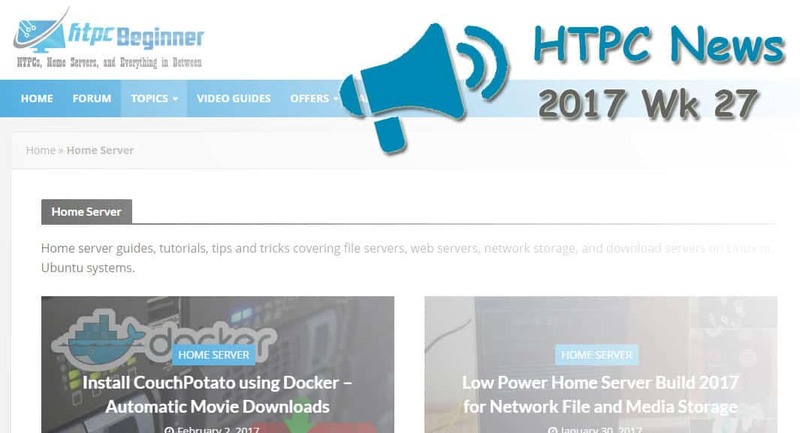 Welcome to the htpcBeginner HTPC News Roundup 2017 Wk 27. This week saw the Kodi landscape further shift, advancements in the streaming space, and a new Ubuntu laptop. Read on for the latest in HTPC news and updates! Kodi remains the most popular open-source media center software option. However, its addons issued a rise in fame and infamy. While there are loads of legal Kodi addons, certain Kodi addons allow access to pirated content. 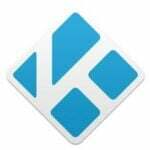 Its important to note that like a torrent client, or even a web browser, Kodi itself is completely legal. Only select addons offer illicit streaming content. With its upsurge in popularity, Kodi became unfortunately associated with “fully loaded Kodi boxes.” These devices boasted pre-installed versions of Kodi replete with addons. Many of the included addons offered pirate streams. However, with the likes of the Premier League and Sky targeting illegal streams, many of these addons now fail to work. This led to tons of “fully loaded Kodi boxes” which now don't function. Real-world user reviews revealed that many streams didn't work, or when they did, sported poor quality. Expect an increasing number of pirate streams to go offline in the wake of the Kodi crackdown. Thankfully, there are plenty of legal Kodi streaming boxes which include the pure vanilla Kodi. Cord cutting continues to thrive. Hulu debuted its live TV service to complement its on-demand streaming. Now, Hulu further expands through making HBO available. This helps Hulu craft itself as a fabulous deal. Since Hulu TV includes the on-demand service with its live TV, and now HBO is available for $15. Cinemax is also available as an addon for $9. Streaming services are all the rage with the likes of Netflix, Hulu, Sling TV, DirecTV Now, and PlayStation Vue. Prepare for game streaming to further permeate the gaming space. While renting and buying digital games has been around a while, renting via a subscription is fairly new. Sony plans to debut its Netflix-like streaming service for PS4 on PC. This is a major step which fosters cross-platform play with PS4 titles on PC hardware. Linux is a fantastic operating system for media purposes. There's a bevy of media center distros, media center software, server distros, torrent clients, and more for Linux. The likes of Plex, Emby, Madsonic, and Subsonic are available for Linux distros. There's even a Kodi snap package for Ubuntu. While many Linux laptops, desktops, and servers are do it yourself (DIY) setups, there are many Linux laptops for sale. VANT refreshed its line of Ubuntu laptops with Intel Kaby Lake processors. These machines come well-outfitted with i5 or i3 options. By default, 16.04 LTS comes pre-installed. However, you can snag a VANT machine with Mate, GNOME, or Linux Mint.